Elijah 팬 Art. Elijah 팬 Art. 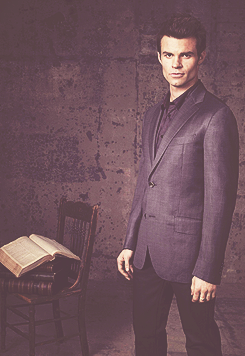 Wallpaper and background images in the Elijah club tagged: the vampire diaries elijah daniel gillies flowerdrop elijah fan art fan art. This Elijah fan art contains 신사복, 비즈니스 정장, 옷 한 벌, 한 벌, 옷, 양복, 정장, 잘 입고 사람, 정장, 바지 정장, 잘 차려 입은 사람, 양복, and pantsuit. There might also be 싱글 브레스트 정장, 싱글 브레 슬릿, and 단일 브레스트 양복. "Excuse me. To who may be concern, you're making a great mistake if 당신 think that 당신 can beat me."